Not only are podcasts of the most popular forms of entertainment in the digital age, they're a highly informative resource that covers almost any topic you can think of: Social Media Marketing is no exception. 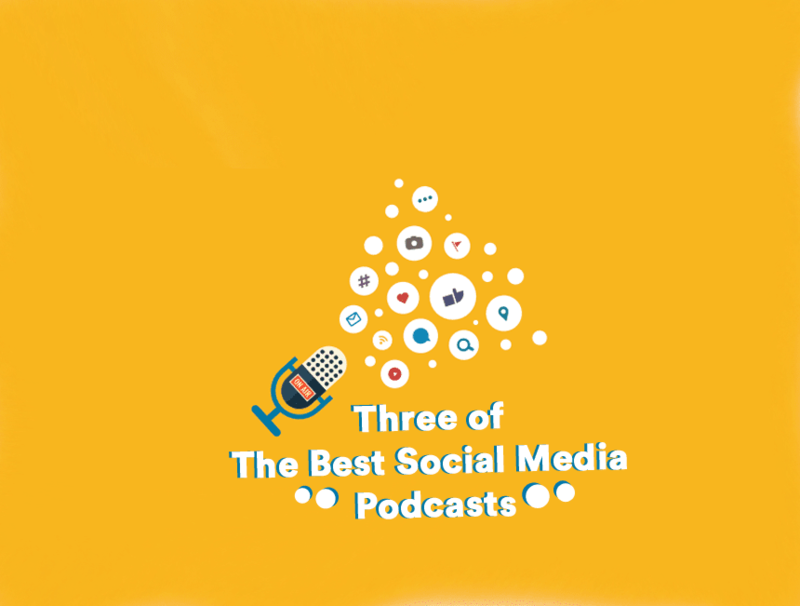 Our social media specialists have combed through the best of the best to pick out three of the most instructive podcasts on social media strategy, giving you the tips, tricks and tactics you need reach your goals. 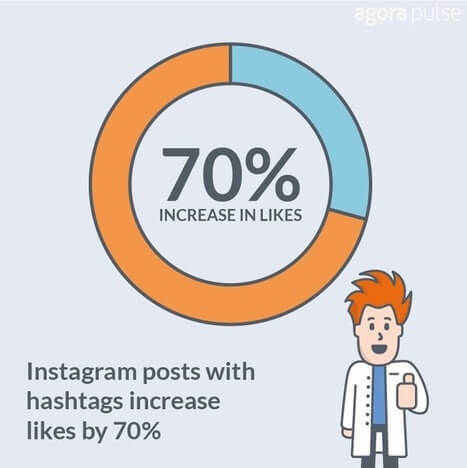 Social Media Management team Agorapulse have put together a highly informative podcast exploring the results of their monthly social media experiments. Each month, the company reportedly invests $15k in the testing of various social media practices, figuring out what really works and sharing the insights gained with the general public - for free! Testing "paid and organic social theories", their aim is to crack the code of social media one myth at a time, by looking into questions such as "Will Adding Emojis To Tweets Lead to More Engagement?" and "Does Facebook Punish 3rd Party Scheduling Apps?". This one's a no-brainer for anyone looking for specific insights and actionable advice, rather than the fluffy marketing-speak that many podcasts offer. SocialPros is hosted by two serious marketing gurus: Jay Baer of Convince and Convert and Adam Brown of Salesforce. The pair combine their extensive know-how to produce weekly episodes that explore the ins and outs of social media marketing through discussions with strategists and experts from companies like IBM, Ford, Dell, Esquire and ESPN. The latest social media trends are regularly discussed and dissected, alongside specific case studies that take invaluable insights from real-world successes and failures in the business world. 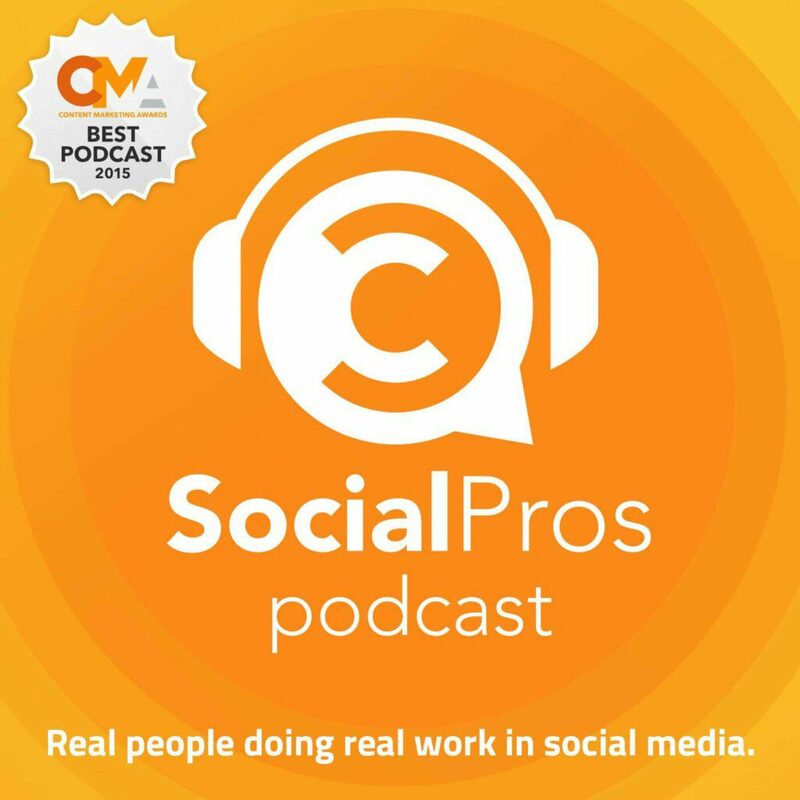 One of the world's most popular marketing podcasts, SocialPros recently picked up a Best Podcast award at the Content Marketing Awards. 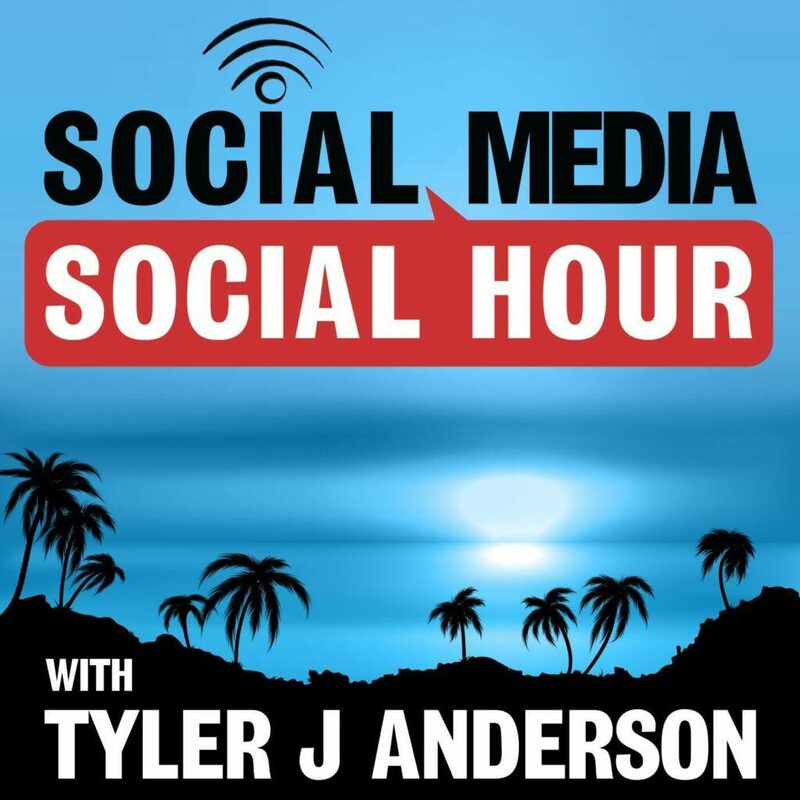 Social media entrepreneur and founder of marketing agency Casual Fridays, Tyler Handerson draws from 14 years of experience in the world of digital marketing to produce the Social Media Social Hour, a long-running podcast that's been illuminating listeners for over four years. Tyler brings in notable figures from across the worlds of marketing and business to provide crucial insights on social media and content strategy, speaking with top influencers to get the low-down on how they connect with their audiences online. In addition to the usual suspects, the podcast covers channels such as Pinterest, LinkedIn, Google+, YouTube, Snapchat, Periscope, Meerkat, and Blab, venturing into areas that lesser podcasts might gloss over. There's more than 200 episodes of Social Media Social Hour already online, so if you're looking for actionable advice from marketing professionals, dive into their archive and get listening. For more information about how MN2S Social Media Services can benefit you, contact Cal Swingler at cal@mn2s.com.